On the latest edition of the Fanboys Anonymous Reviewpoint podcast, host Tony Mango breaks down the hits and misses of Wonder Woman. What were the positives and negatives of Wonder Woman? Did it live up to the hype or was it a disappointment? Check out the podcast below on YouTube, iTunes, and Stitcher. 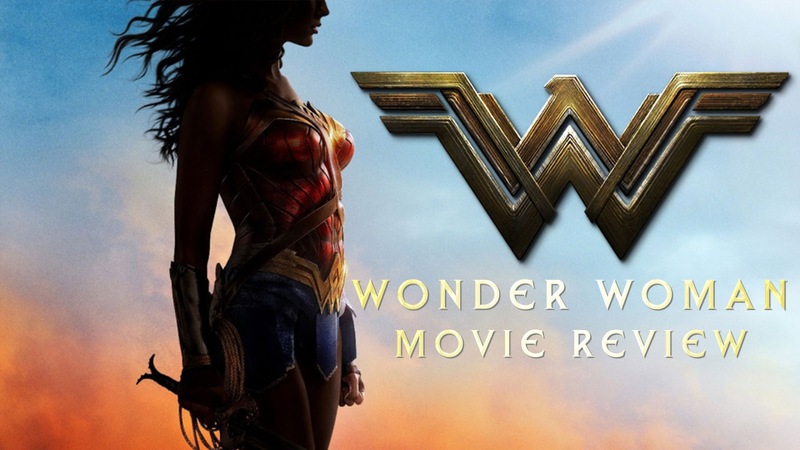 Make sure to subscribe and tell us your thoughts on Wonder Woman in the comments below!